Road traffic accidents (RTAs) are a common cause of serious injury or death in cats, and are often cited by insurance companies as the most common cause of injury to cats, and the top insurance claim when all claims are ranked by cost. Overall it seems fair to conclude that cat owners, who let their cats roam free, are putting their beloved pets at a considerable risk to be injured or even killed in a road traffic accident. Therefore it is rather difficult to understand, why a cat lover would take that risk. Many cat owners will agree that it is not natural for a cat to be killed by a car, but equally insist that it is natural for a domestic cat or pet to kill native wildlife. Addressing an issue like this one highlights a human paradox. People are more likely to act based on their personal values and emotions than the sturdiest of scientific evidence. Our responses when confronted with our own faults, mistakes and misjudgments are mainly triggered by defense mechanisms, which are psychological strategies brought into play by the unconscious mind to manipulate, deny, or distort reality in order to defend against feelings of anxiety and unacceptable impulses to maintain one’s self schema. People are fundamentally good, or at least they want to be. We don’t want to hurt other people, animals, pets, or have a companion cat that kills birds or other animals. So, to defend our lack of responsibility towards our pets or wildlife, we will divorce ourselves from reality in some way. 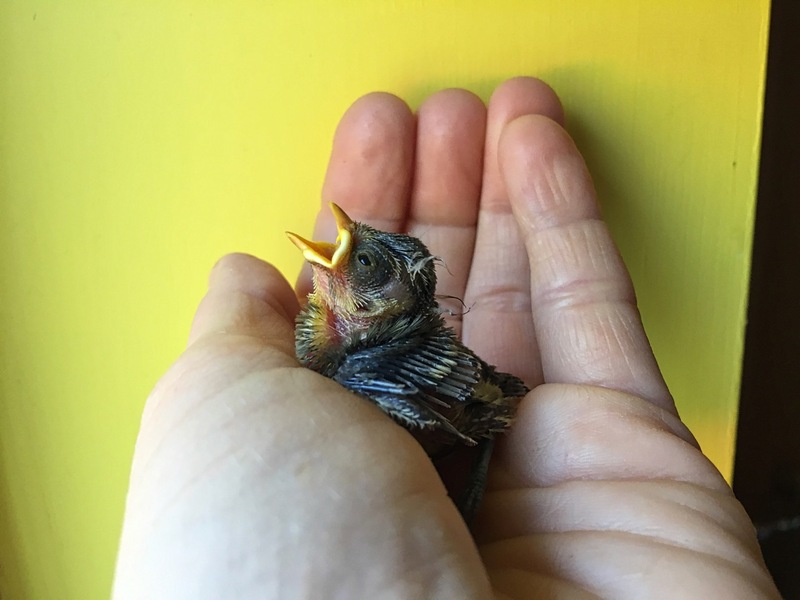 However, this study did not take in account that bells do not work at all for hatchlings, nestlings or fledglings during nesting season and might even cause more casualties than doing any good. 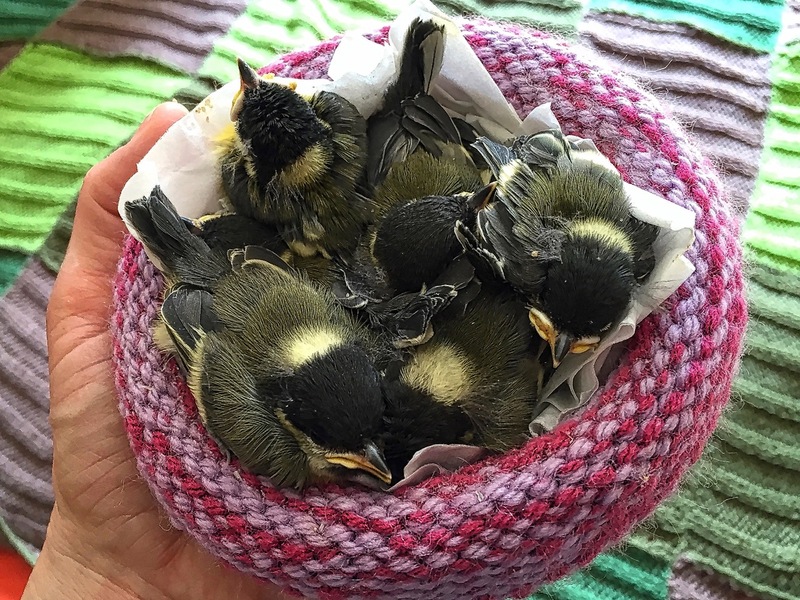 Our own experience and statistics confirm that around 80% of all of our bird admissions in particular during the nesting season are cat caught hatchlings, nestlings or fledglings. 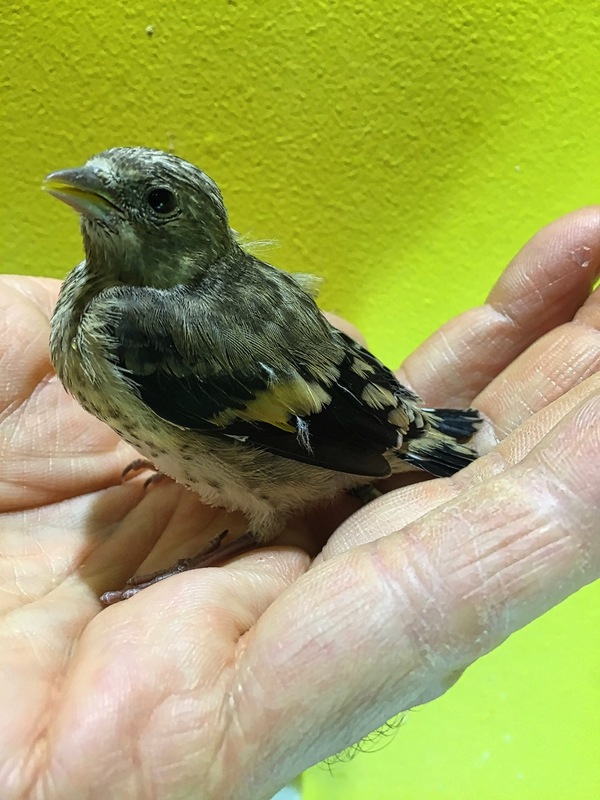 In this context it is worth noting that seemingly uninjured cat caught animals, but in particular birds, must not be released without treatment with suitable antibiotics. Due to Pasteuralla bacteria within a cat’s claws and mouth, it is essential that cat caught birds are seen and treated straight away. Even a tiny puncture wound or superficial scratch, barely visible to the naked eye, is sufficient enough to harbour this potentially deadly infection. If the bird is left for too long, there is a risk of a fatal infection. 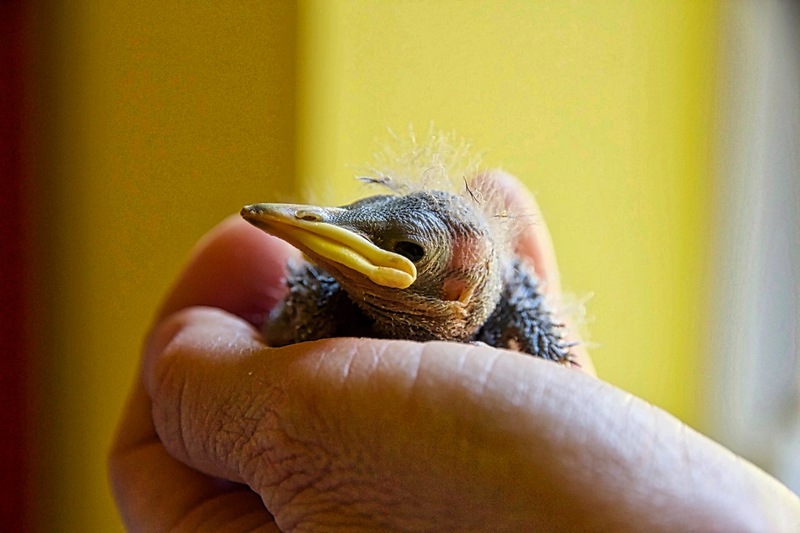 A bird usually has a maximum of 48 hours to receive treatment to have a good chance of survival. Doesn’t sound alarming enough? In 2006 there were about 10.3 million pet cats in UK households, feral cats not counted, killing about 55 million birds yearly, which is only the tip of the iceberg, as fatalities due to abandoned nests, injured and escaped as well as released, injured and untreated animals passing away later are not counted at all. Lets come back to two common myths. The first and most commonly voiced one is that cats killing wildlife is natural. Felines have been globally introduced by humans between 3000 and 6000 years ago. They are domestic companion animals like dogs. Their existence and impact on any ecosystems is not ‘natural’ at all. Domestic and feral cats do not have a ‘natural’ place in any ecosystem. The second myth commonly used in a ‘verbal argument’ between cat owners and bird lovers is that ‘my cat does not hunt’. However, the following two reports have shown otherwise. “KittyCam” reveals high levels of wildlife being killed by outdoor cats. By Kerrie Anne Loyd and Dr. Sonia Hernandez from the University of Georgia, and Greg Marshall, Kyler Abernathy and Barrett Foster of National Geographic’s Remote Imaging Department and was funded in part by the Kenneth Scott Charitable Foundation. Secret life of the cat: What do our feline companions get up to? By BBC Two’s Horizon programme in collaboration with the Royal Veterinary College. It comes once again back to the question what can be done to keep cats and wildlife safe? The answer is as inconvenient for some cat owners as it is simple and straightforward for conservationists and nature lovers. Domestic cats need to be supervised, kept indoors or being confined in suitable and enriched outdoor enclosures. However, the feral cat problem needs addressing too. Trap, Neuter and Release (TNR) is advertised as a tool to reduce feral cat numbers. 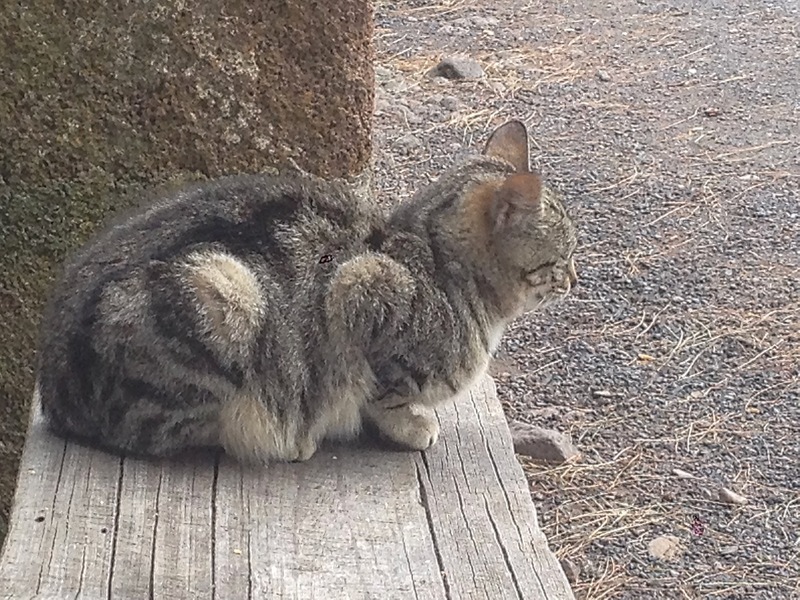 Unfortunately, TNR programmes have been shown to fail to reduce feral cat populations while simultaneously maintaining feral cats on the landscape, where they continue to contribute to wildlife and public health risks. Report to Pompano Beach City Commissioners: The Science of Feral Cats, Grant Sizemore, American Bird Conservancy. Taking all facts in consideration, the answer is unambiguous. Keeping cats supervised will save the lives of beloved companion animals and billions of wild animals. In memory of Arure, who we never met before, but who we spent the last hours of her life with. Rest in peace! Wilson, JL., Gruffydd-Jones, TJ., Murray, JK. (2017) Risk factors for road traffic accidents in cats up to age 12 months that were registered between 2010 and 2013 with the UK pet cat cohort (‘Bristol Cats’) Veterinary Record 180, 195. Rochlitz, I., T. De Wit, and D.M. Broom. 2001. A pilot study on the longevity and causes of death of cats in Britain. Cheltenham, BSAVA Congress Clinical Research Abstracts. p.528. Rochlitz, I. 2003. 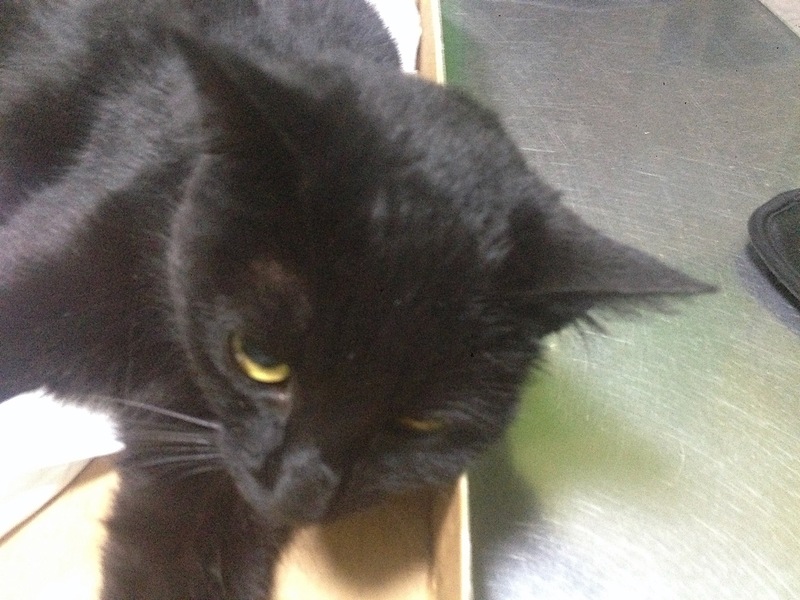 Study of factors that may predispose domestic cats to road traffic accidents. Part 1. The Veterinary Record 153: 549-553 & Part 2: The Veterinary Record 153: 585-588. McDonald JL, Maclean M, Evans MR, Hodgson DJ. Reconciling actual and perceived rates of predation by domestic cats. Ecol Evol. 2015 Jun 19. Predation of Wildlife by Domestic Cats Felis catus in Great Britain,” Michael Woods, Robbie A. Mcdonald, and Stephen Harris, Mammal Review, vol. 33, no. 2, June 2003, pp. 174–188. Predation by Domestic Cats in an English Village. P.B. Churcher and J.H. Lawton, Journal of Zoology, vol. 212, 1987, pp. 439–455. 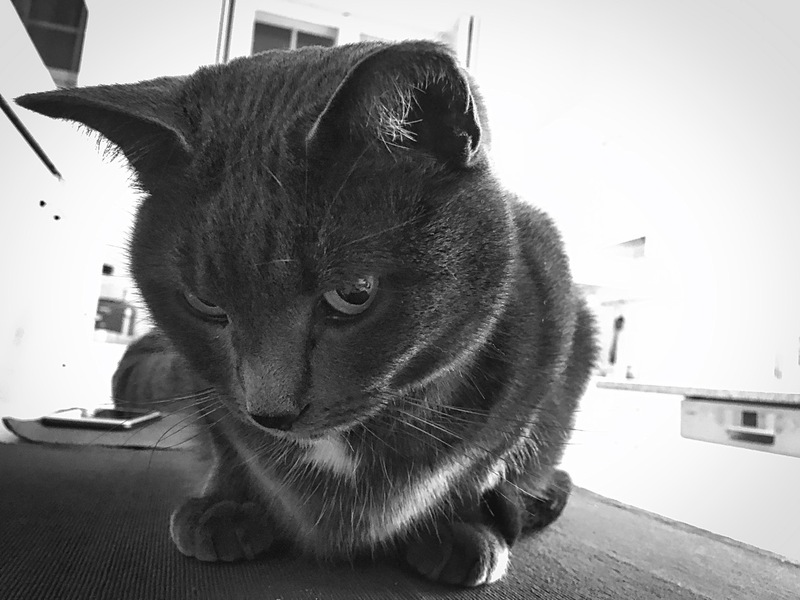 Bells Reduce Predation of Wildlife by Domestic Cats (Felis catus), Graeme D. Ruxton, Sarah Thomas, and Jessica W. Wright, Journal of Zoology, vol. 256, no. 1, January 2002, pp. 81–83. Fearing the feline: domestic cats reduce avian fecundity through trait-mediated indirect effects that increase nest predation by other species, Colin Bonnington, Kevin J. Gaston and Karl L. Evans, Journal of Applied Ecology 2013, 50, 15–24. 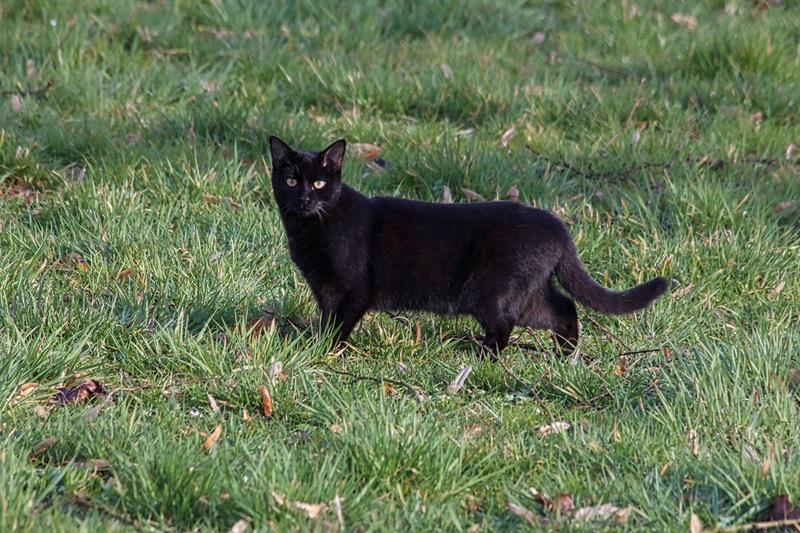 The impact of free-ranging domestic cats on wildlife of the United States. Loss, Scott, Will, Tom and Marra, Peter, Nature communications, 2013, 4. 1396.10.1038 / ncomms380. Invasive predators and global biodiversity loss. Tim S. Doherty, Alistair S. Glen, Dale G. Nimmo, Euan G. Ritchie, Chris R. Dickman, Proceedings of the National Academy of Sciences Sep 2016, 201602480; DOI:10.1073 / pnas.1602480113. AK Gibson et al. 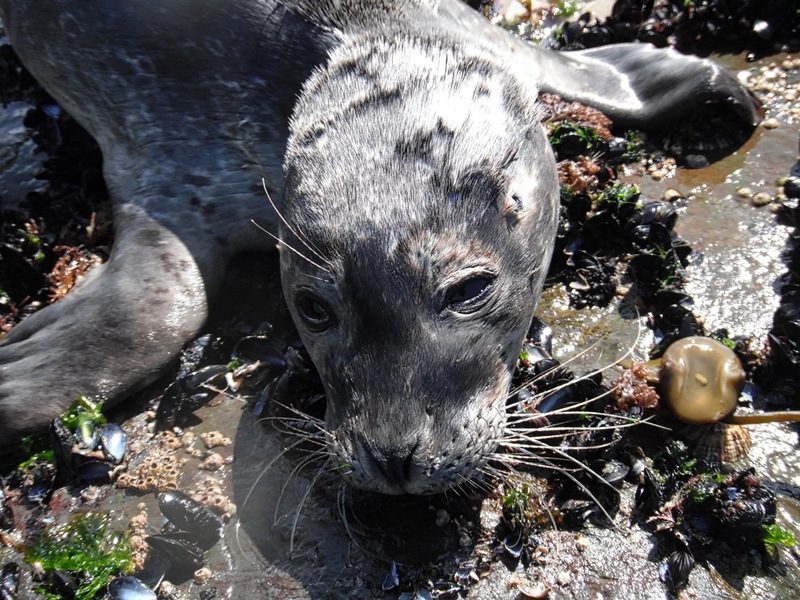 Polyparasitism is associated with increased disease severity in Toxoplasma gondii-infected marine sentinel species (http://dx.plos.org/10.1371/journal.pntd.0001142). PLoS Neglected Tropical Diseases DOI: 10.1371/journal.pntd.0001142 (2011). 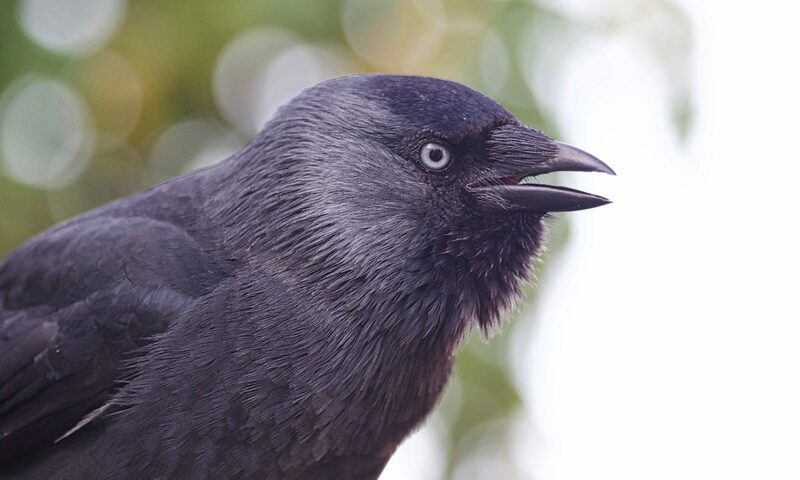 Next PostNext How To Find A Corvid Friendly Wildlife Rescue Or Rehabber?